Mark Kopko Photography-Hamptons Photography. East End Weddings. 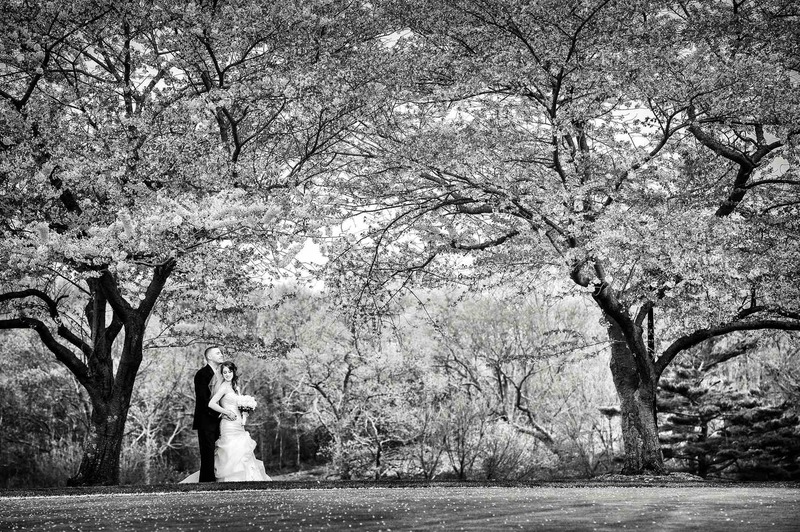 Long Island Wedding Photography. North Fork Weddings. South Fork Weddings. Bahamas Weddings. One and Only Ocean Club Weddings. Bermuda Weddings.Destination Weddings. Portraits and Life Style Photography. Montauk Yacht Club Weddings. Ocean Blue Weddings. Bedell Cellar Weddings.